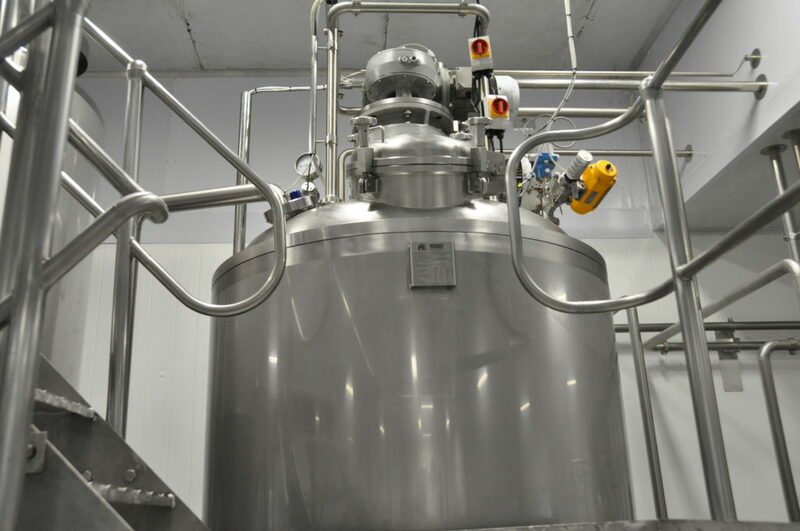 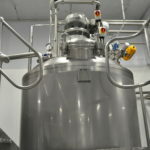 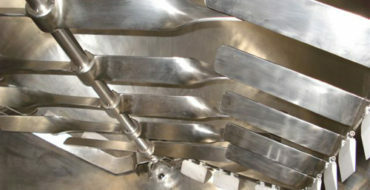 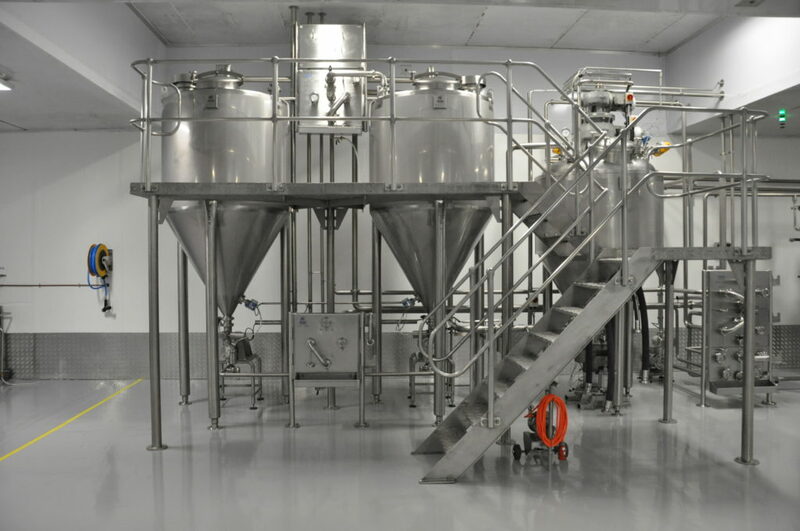 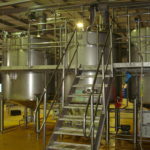 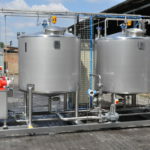 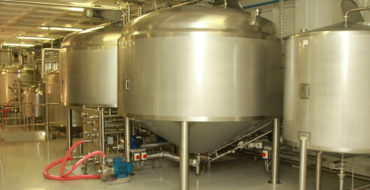 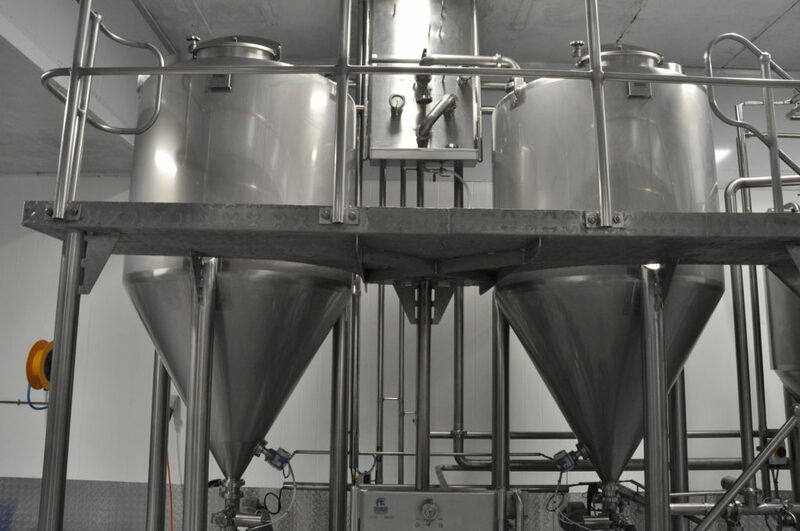 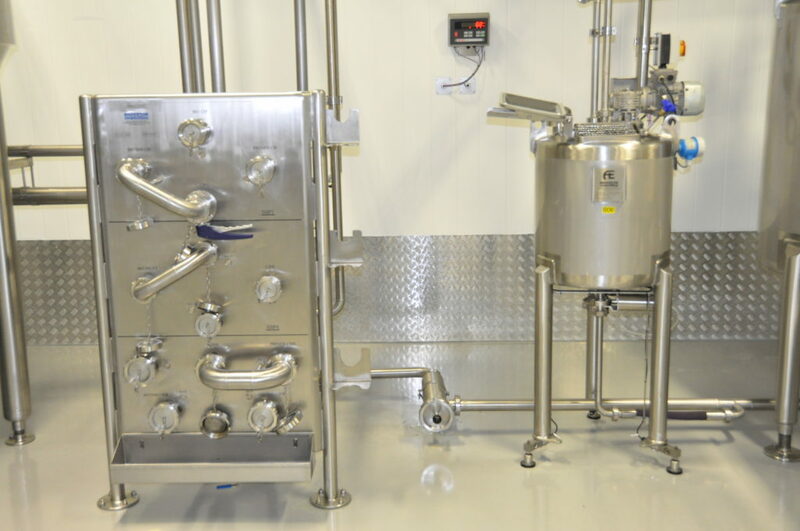 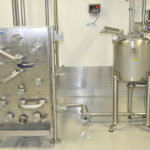 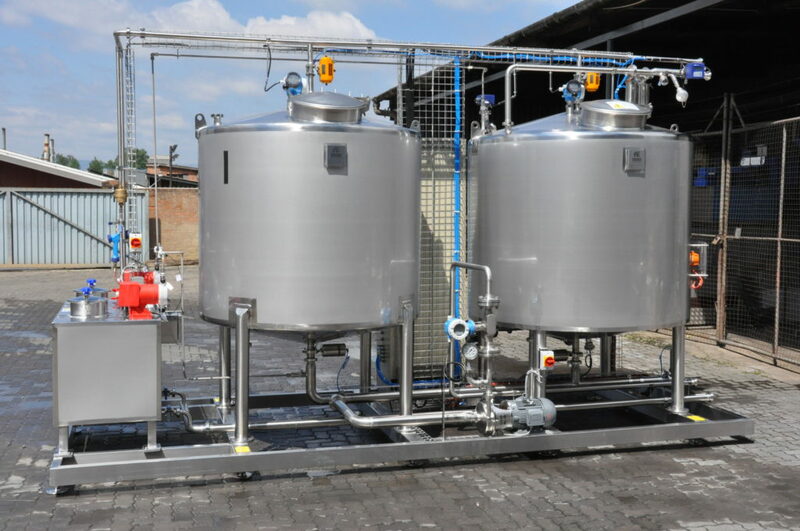 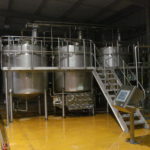 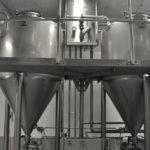 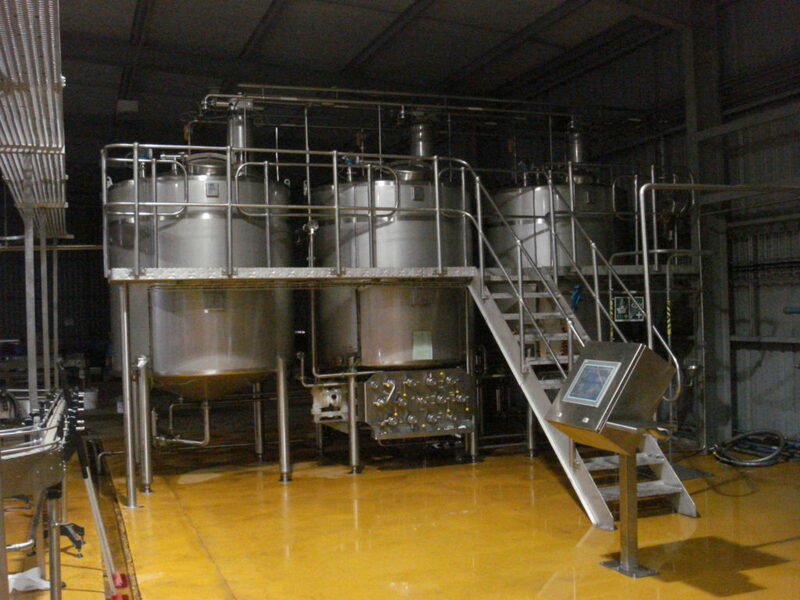 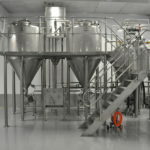 The food and beverage processing industry is faced with unique challenges such as hazardous work environments, contamination-prone situations, extreme temperatures, equipment degradation from frequent wash downs and repetitive processing. 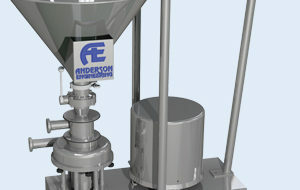 Anderson Engineering understands these unique operating conditions and the demand they put on machinary and plant productivity. 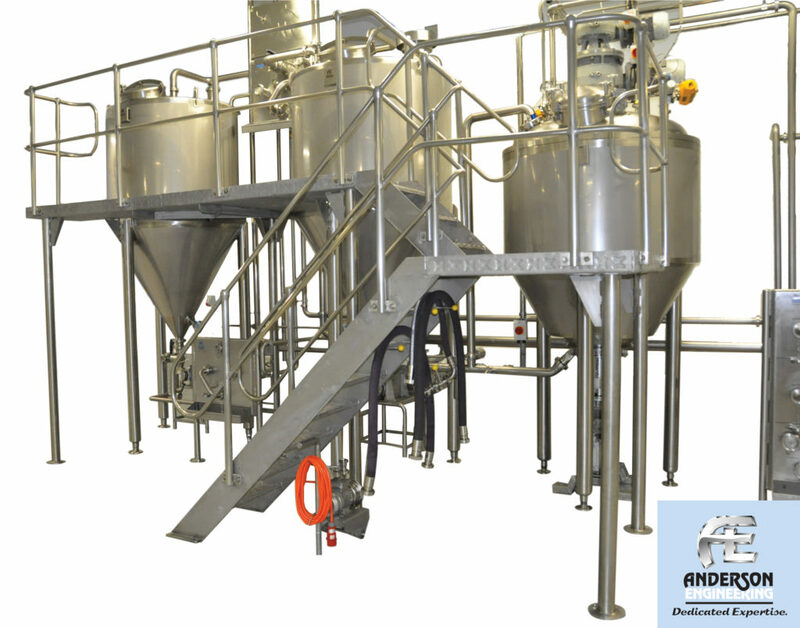 As turnkey specialists, our world class engineering and project management expertise facilitates custom-built products, which offer maximum hygiene, quality and improved efficiency and safety. 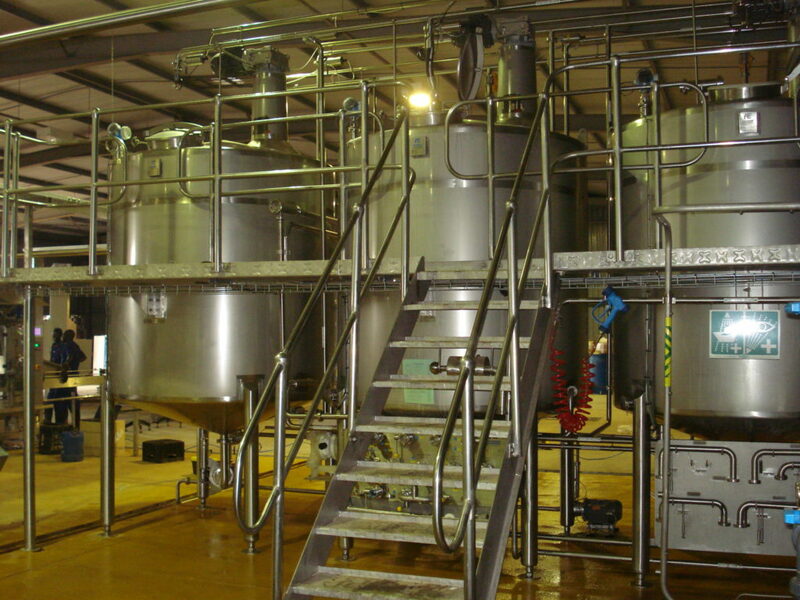 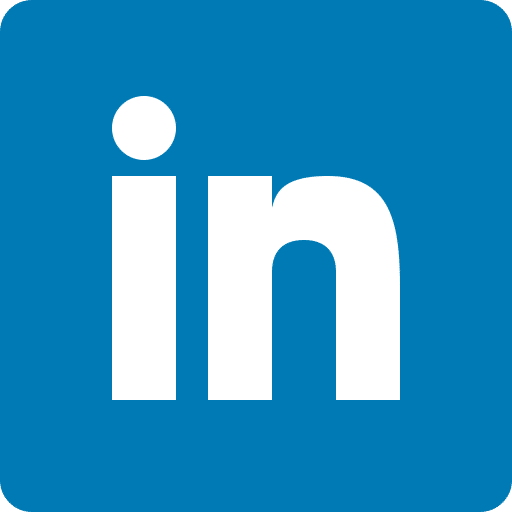 We specialise in being a full service provider, including process and automation design, fabrication, manufacture of the equipment and installation. 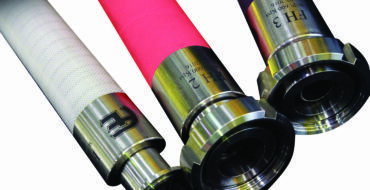 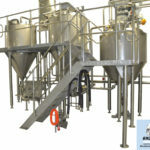 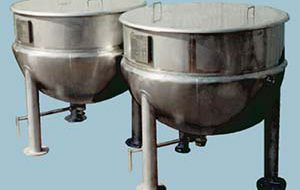 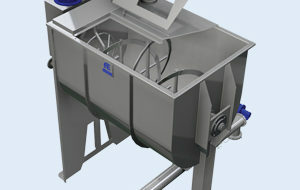 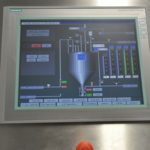 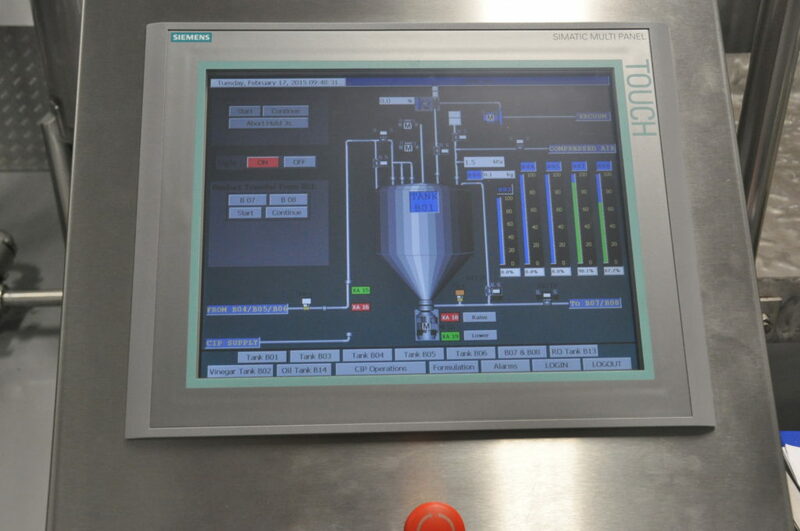 Our extensive range of customised mixing equipment is one of core and an integral part of food and beverage expertise.